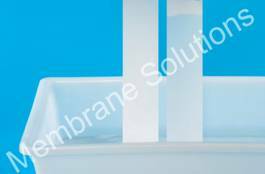 MS® hydrophilic PTFE membrane with excellent and permanent hydrophilicity, high porosity, best chemical compatibility and low protein adsorption,it is an ideal material for filtration of aqueous solutions and solvents. MS has developed PTFE membrane and PTFE surface modification technology for 7 years. 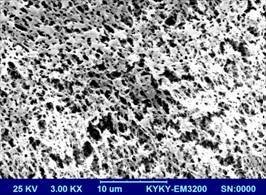 Our membrane ,For your solutions.